You might not think you could be a victim of fraud, but savvy scammers are always creating new ways to steal your information. In fact, seniors lost $36 billion to exploitation in 2015 alone. 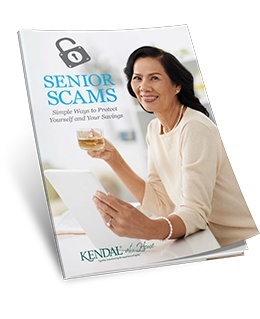 Protect yourself and your hard-earned savings with this free guide. Arm yourself with the tools to protect yourself or a family member. Fill out the form to the right to get your free copy.